Heavyction's first idea behind their debut EP "Hybrid Cognition" would come in the form of the single turned video titled "K.U.M.U.S." This track not only stands on its own doing, but makes what this EP has to offer. Which is in short, pure brutality! It really is what comes in the form and shaping of "K.U.M.U.S. ", and whole EP for that matter. The other array of tracks to come from it, would include the like of "The Key" and "Into Hiding", a cover song of the act Amorphis. 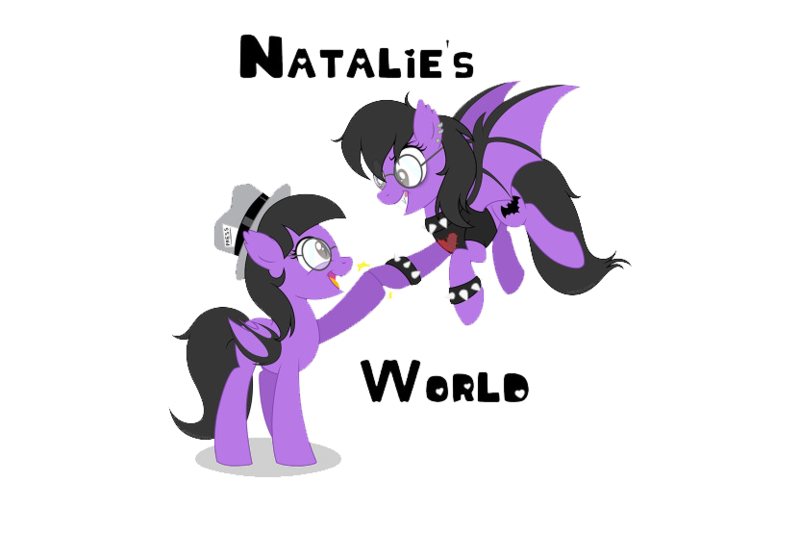 That is it, for this EP, two original tracks with one cover track, making it short but nice. Out of all the tracks made available, the trio set become heavy yet fierce in tone of style. You get struck with a fast paced delivery, that makes the vocals and instrumental moments shine, keeping it driven yet direct. It just makes the music more memorable yet catching to the ears with ease. 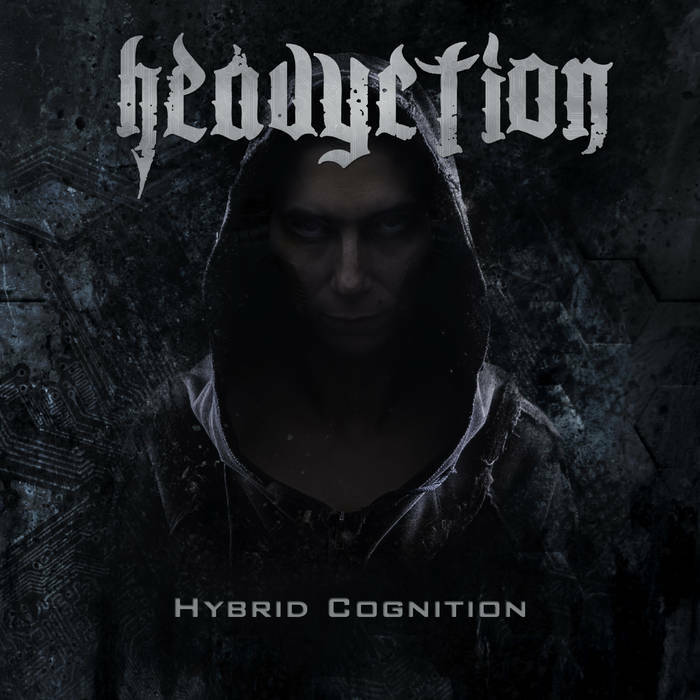 Heavycition's first release of effort that is this "Hybrid Cognition" EP is just the added adrenaline mixture, to keep you on your toes throughout its short yet brief entirety.